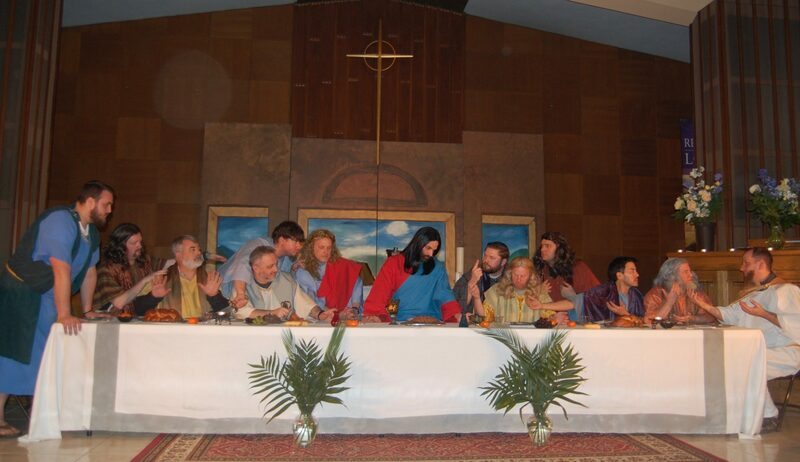 Leonardo DaVinci’s famous painting of “The Last Supper” comes to life at THE LIFE Lutheran Church, as each of Jesus’ twelve apostles enter the scene. We hear each apostle’s thoughts of his life with Jesus. One-by-one each takes his place at the table assuming the spot just as depicted in DaVinci’s painting. After Judas Iscariot takes the last seat, the stage darkens. When the lights slowly come up, the actors are frozen, each posed in the same place, dressed and arranged next to Jesus just as daVinci painted. Breathtaking experience: “The Living DaVinci.” Free admission. THE LIFE Lutheran Church, 1 Old Westbury Rd. (on Jericho Tpke.) Old Westbury. For more info, visit thelifeny.org or phone 516.333.3355.